Save $20.00 off individual products! 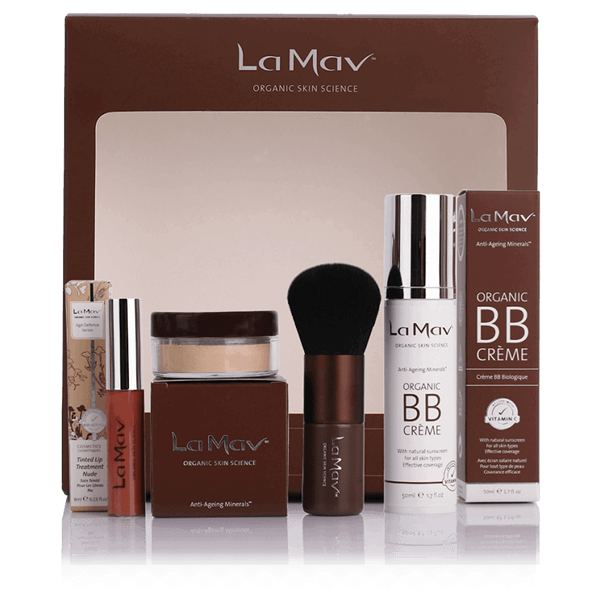 La Mav B Beautiful Makeup Set is a limited-edition gorgeous must-have collection! Perfect as a Valentines Day gift or for someone looking to switch to green beauty. This Beautiful Collection is the ideal pack that covers your every day makeup needs. 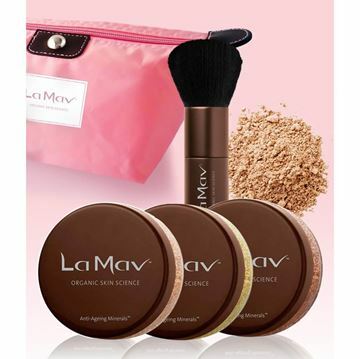 It contains 4 of La Mav essentials including: La Mav Organic BB Creme, La Mav Sunkissed Bronzer, La Mav Tinted Lip Treatment Berry and La Mav Kabuki Brush. 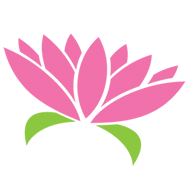 All products contain Certified Organic ingredients and are cruelty free. 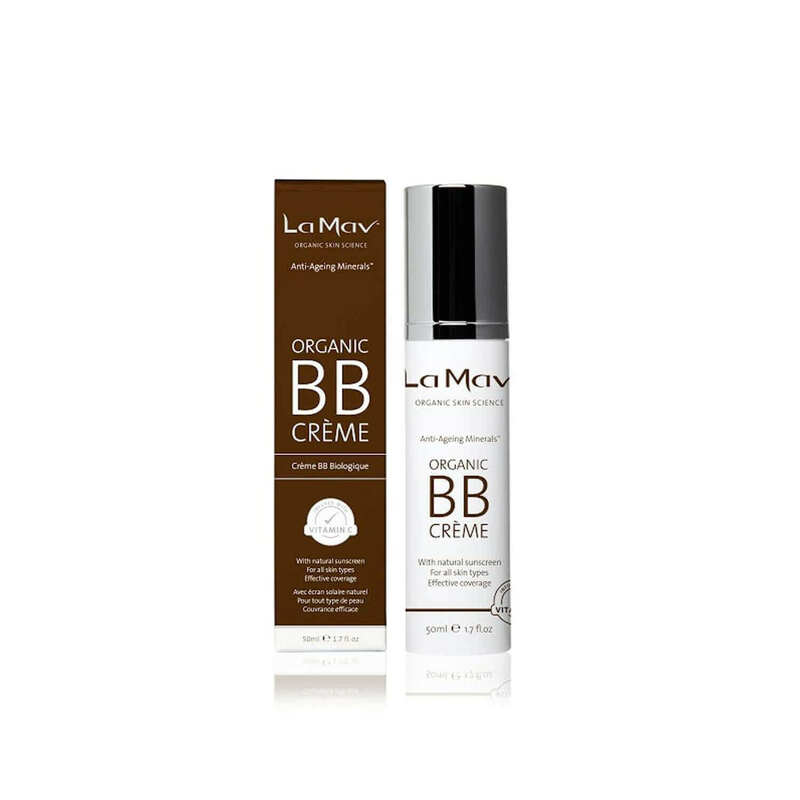 The stunning organic BB crème provides the perfect base, with colour balancing, hydration and a flawless, satin finish. 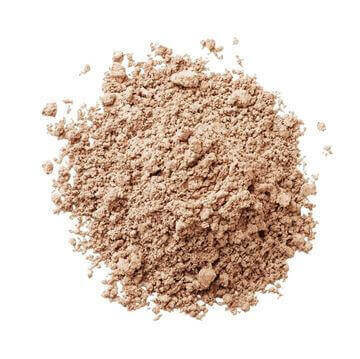 Combine with the Sunkissed Bronzer to mattify and highlight cheekbones, nose and chin with a lovely natural glow. Apply with the dense, soft bristles of the organicKabuki Brush and finish your look with the sheer tinted nourishing Berry Lip Treatment. 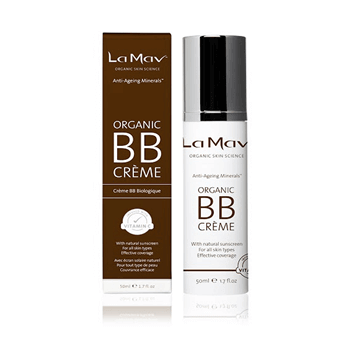 La Mav Organic BB Crème with natural sunscreen provides effective coverage and is suitable for all skin types. 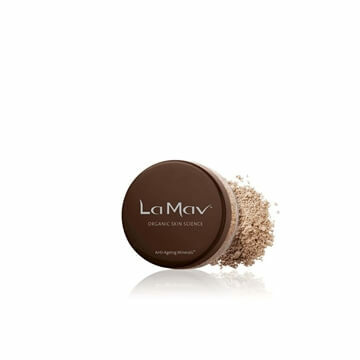 It is easy and quick to apply and is specifically formulated to correct imperfections providing an even finish. Being a true multi-tasker, it provides effective coverage thanks to its colour adaptive formula all while smoothing and replenishing your skin. The result? Flawless skin that's protected from the sun and from premature ageing! The famous La Mav 100% Vegan and Certified Cruelty Free Kabuki Brush is ethical, and also the best performing cruelty free makeup brush available due to the high bristle density and softness. 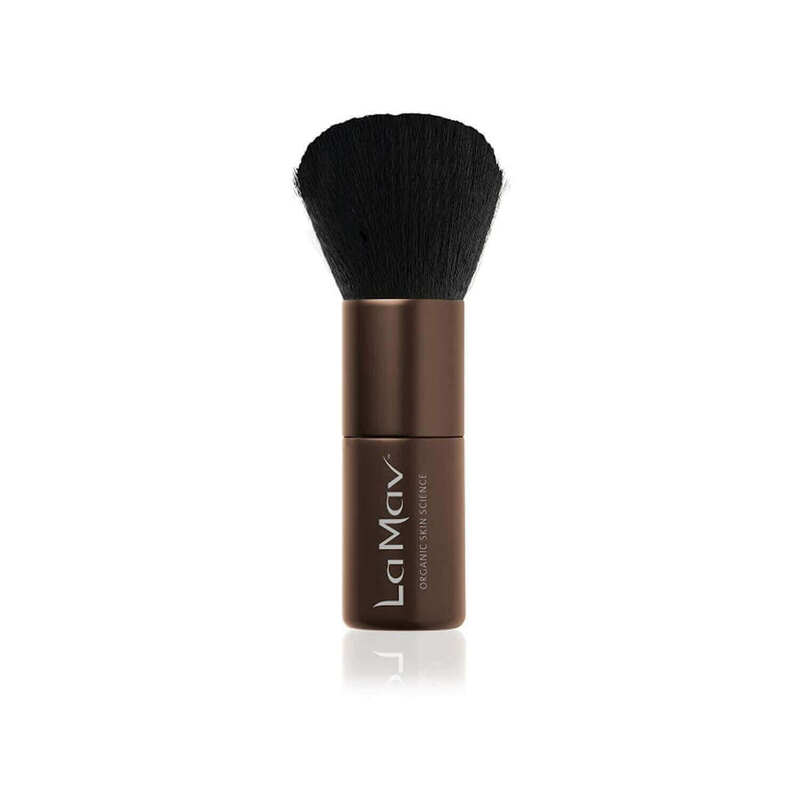 The Kabuki brush is also specifically designed for use with La Mav Mineral Foundations, Mattifying Powder and Bronzer delivering complete coverage, flawlessly. The Vegan Kabuki Brush is made from 100% synthetic materials and wood from sustainable forestry. 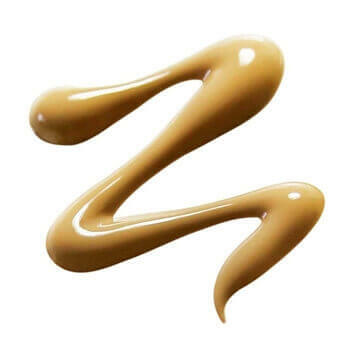 Created to fight the visible signs of aging on the area that is most prone to the first sign of wrinkles: the lips. Packed with Bio-Active ingredients including: CoEnzyme Q10, Argan Oil, Vitamin E and Sea Buckthorn Oil, these little treatment is bursting with anti-aging and moisturizing properties. 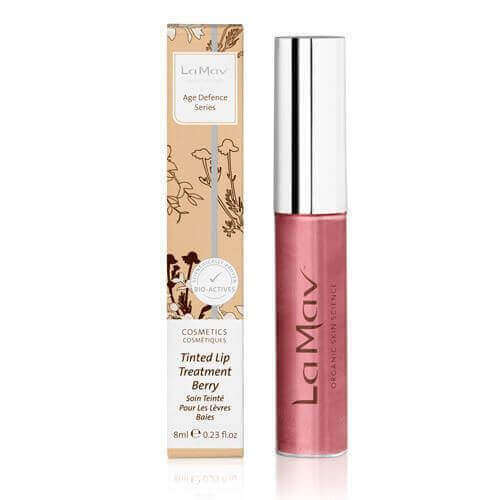 Use as often as you like, the scrumptious treatments promote hydration with effective natural ingredients, whilst giving the lips a hint of sheer color. *Free standard shipping for this product within Australia only. La Mav Tinted Lip Treatment Berry: *Ricinus Communis [Castor] Seed Oil, Lanolin, Mica, *Cocos Nucifera [Coconut] Oil, *Theobroma Cacao [Cocoa] Seed butter, Tocopherol, *Beeswax, Iron Oxides [CI 77491], *Prunus Amygdalus Dulcis [Sweet Almond] Oil, *Simmondsia Chinensis [Jojoba] Seed Oil, Titanium Dioxide, Glycine Soja [Soybean] Oil, *Vanilla Planifolia Fruit Extract, Ascorbyl Tetraisopalmitate, Ubiquinone, *Argania Spinosa Kernel Oil, *Persea Gratissima [Avocado] Oil, *Butyrospermum Parkii [Shea] Butter, Punica Granatum Seed Oil, *Hippophae Rhamnoides Seed Oil, Tin Oxide, Rosmarinus Officinalis [Rosemary] Leaf Extract. Please see individual products for others in this set.